Les Belles Collines’ owner and winemaker David Pan is a traditionalist. If you talk to this 35-year old winemaker and discuss his still-young 7 year career in Napa and Sonoma, you quickly come to understand the depth of his winemaking resolution. David marches to the beat of his own drummer, putting out some of the most distinctive wines in Northern California. As to his new Chardonnay, David admits to being old school, taking wine enthusiasts back to the days when Diacetyl wasn’t king. California’s love affair with “buttery" Chardonnay and a chemical compound called Diacetyl is well documented. The vast majority of California’s Chardonnays are “creamy," a by-product of 100% malolactic fermentation in barrel. 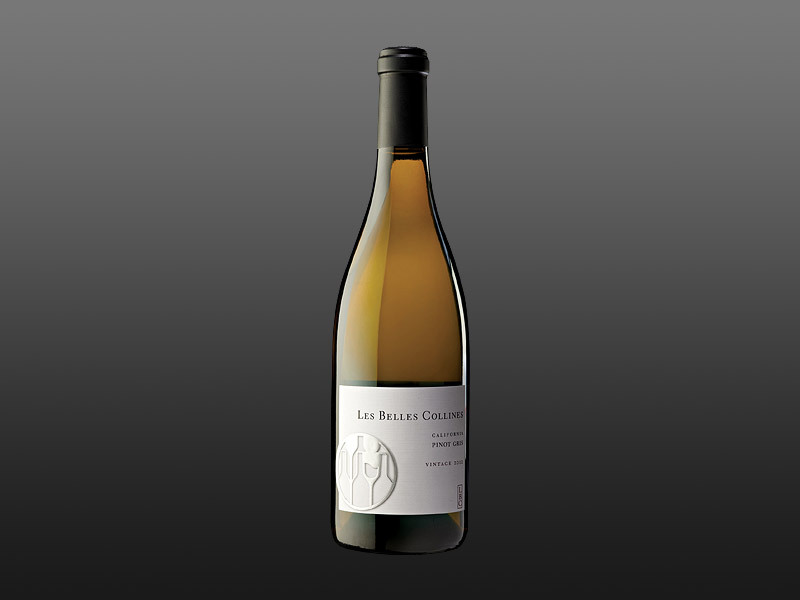 But the Les Belles Collines’ Chardonnay stands apart, combining luscious apple/honey richness with almost Riesling-like vibrancy. Here’s the chemistry behind this all. There are two fermentations that turn grape juice into wine. The first is alcoholic. The second is malolactic. Diacetyl is a compound, a by-product of malolactic fermentation that leaves a “buttery" sensation on the palate. If you’re growing Chardonnay on the warm Napa Valley floor, all that butter turns to fat, and the resulting wine is flabby and out of balance. 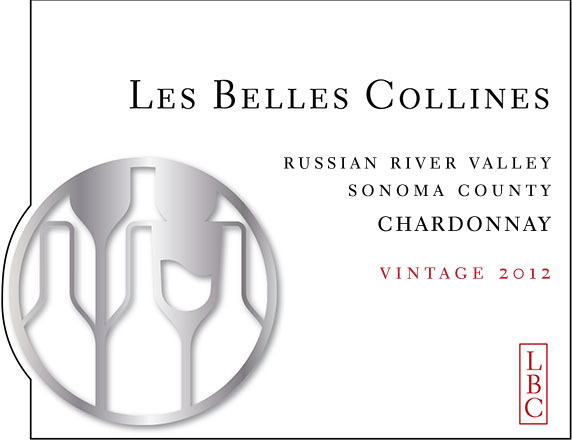 Fortunately, Les Belles Collines’ Chardonnay hails from the Russian River Valley AVA in Sonoma County, where the cooler coastal climate ensures plenty of acid. Additionally, David only allows his Chardonnay to undergo partial malolactic fermentation. By stopping malolactic fermentation halfway through, he avoids an excess of Diacetyl and “butter” while drawing out the textural lushness and mouthfeel of the Chardonnay. If you’re one of the many people that think that California Chardonnays are all butter and no acid, do us a favor. Try our new Chardonnay. We promise it will change the way you think about California Chardonnay. Pale golden color. 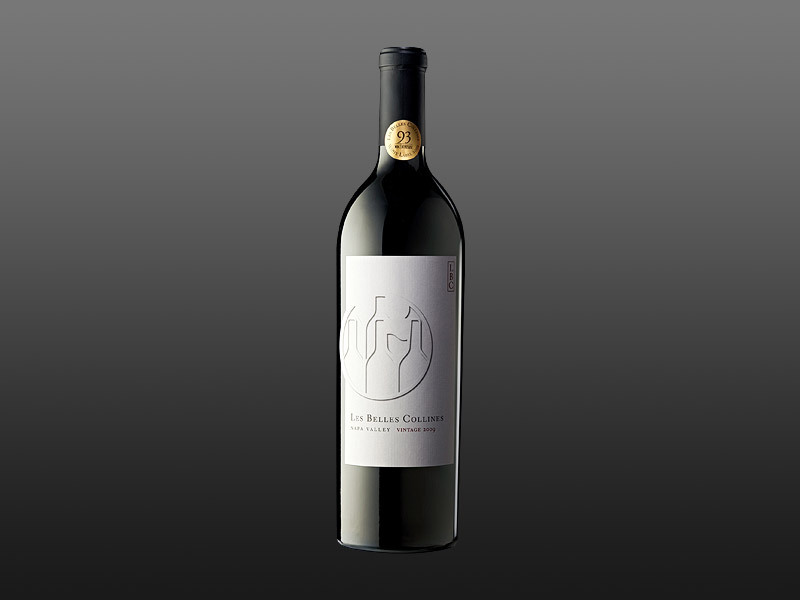 Piercing aromas of ripe apple, pear and tropical fruit, laced with new wood vanilla. Plush and full-bodied on the attack, with excellent textural weight, the core is packed with ripe apple and honey, all bracketed by the brisk acidity that stems from arrested malolactic fermentation. 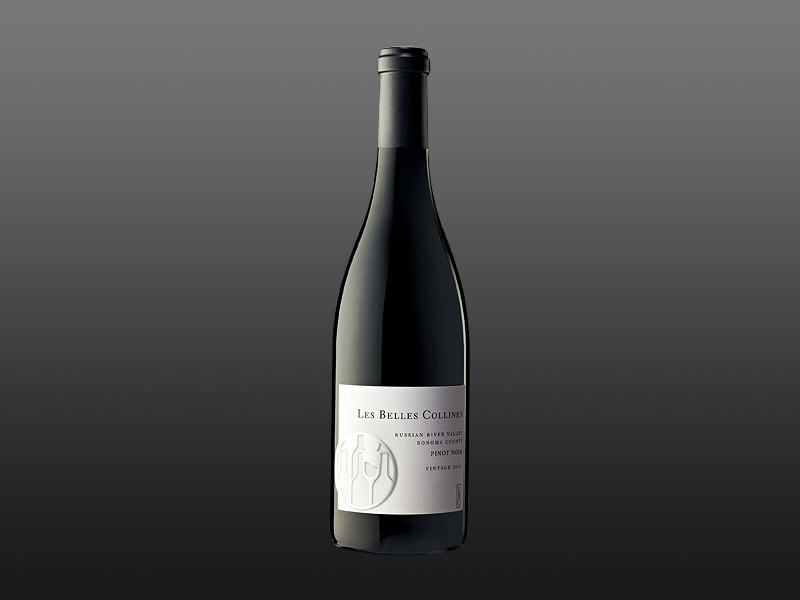 Drink now for its youthful vibrancy or age for up to five years in a cool cellar.